The beauty of the Amalfi Coast can’t be understated, particularly in the city of Naples. The luxury hotels, stunning waterfronts, good fishing locations, and sparkling blue water make it a must-visit location even for the hardest to please tourists. With its ocean views, incredible food, and rich history, Naples is one of the top boating destinations in Italy. From Pompeii to the Amalfi Coast, this seaside city is perfect for boating. 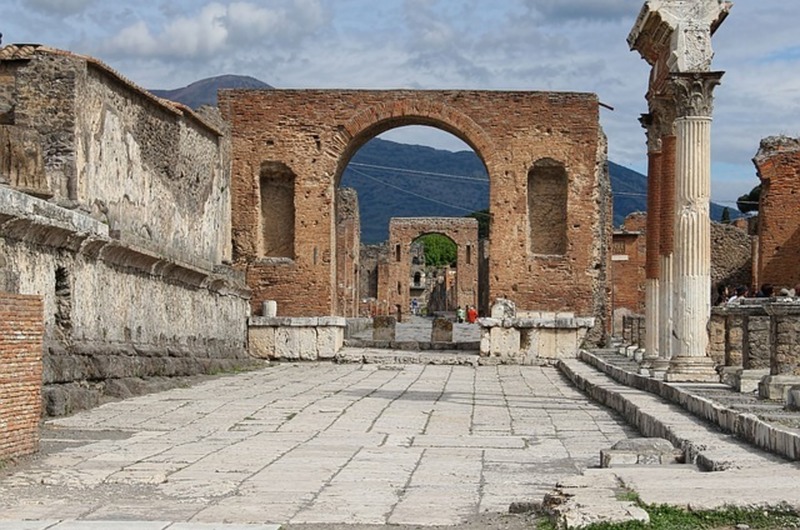 This once thriving city was turned into ruins after Mount Vesuvius erupted in 79 AD. For many centuries, archaeologists have been discovering new things at the site. The wonders of Pompeii can’t all be seen from the water, so renting a boat for a day should be just one part of your sightseeing program. This ancient town was destroyed along with Pompeii when Mount Vesuvius erupted in 79 AD. While the remnants of the city are much smaller than Pompeii, you can still see them from the water. If you want to get closer, take the train to the Ercolano Scavi station. Whether you are a fan of luxury boats or thinking about a fishing rental, guide your vessel to Castel dell’Ovo. The castle is located on the Megaride peninsula. It dates back to the ancient Roman times and has survived a huge number of invasions. This castle is a vital part of the Italian history. This grand volcano is still active. 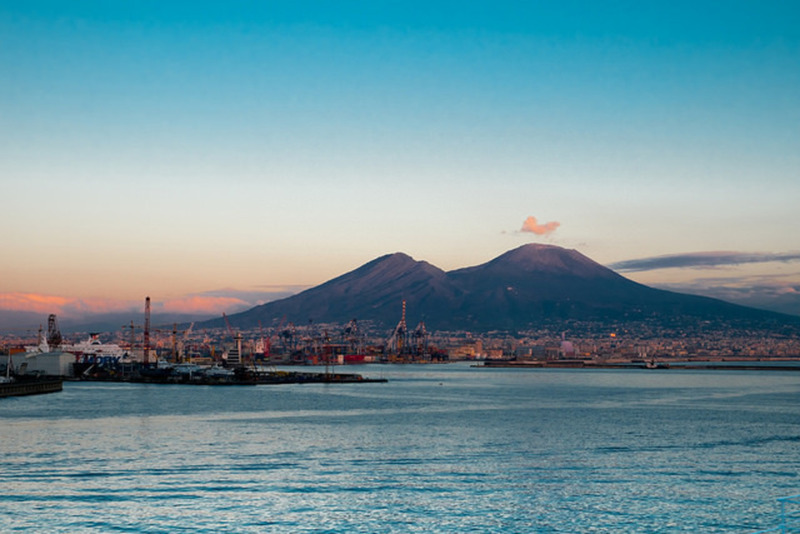 The beautiful mountain is so huge that you can see it from any point of the Bay of Naples. If you want to explore it in more detail, you need to take a train to the Ercolano Scavi station and then catch a bus.